Sun Basket, the best meal kit service of 2017, manages to stay at the very top of the market by keeping a close eye on major consumer trends. Namely, it seems that Americans are getting more and more interested in healthy cooking and eating, which is one of the reasons for Sun Basket’s immense popularity. Preparing for the upcoming year, Sun Basket’s team has been hard at work, discovering the newly developing nutritional preferences of home cooks around the country. Based on its findings, the team has made 5 food-related predictions for the year of 2018. More and more Americans are turning to clean eating in one form or another. 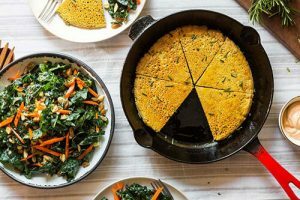 Vegan, vegetarian, pescatarian, flexitarian, and reducitarian are just some of the diets that people around the nation now choose as a way to improve digestion, increase energy levels, and enhance overall health. New food trends are being formed and meal delivery services are here to follow. The health benefits of the Mediterranean diet have long been known. However, home cooks around the US have just started to discover the full range of flavors of the Greek, Italian, Spanish, and other cuisines of the region. Judging by the current situation, Mediterranean-inspired meals will become even more popular in 2018. Personalization and customization are among the words most commonly mentioned in the context of modern meal delivery services. Moving away from mass-production, services are now striving to satisfy their customers’ needs by offering unique, custom-tailored meals and meal plans that suit various dietary needs and preferences. 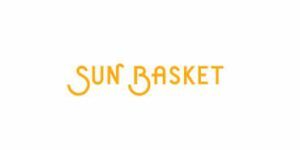 Sun Basket itself is constantly introducing new options in order to meet its customers’ requests. It currently offers Paleo, vegetarian, vegan, gluten-free, dairy-free, soy-free, family-friendly, and lean and clean dishes, with more choices yet to come. Plant-based proteins and dairy are all the rave these days and the demand for alternatives to animal products has never been greater. Legumes, seeds, and particularly nuts are getting increasingly popular as substitutes for all kinds of dairy, including aged cheese. Lately, there has been a steep rise in the number of sites and platforms offering quick and easy recipes that promise maximum flavor with minimum prep time. Recipe videos showing the entire preparation and cooking process along with the glorious result, all in around a minute, have inspired many people around America to get in front of the stove and try out quick and healthy recipes that can keep their palate and body happy without taking a big chunk out of their precious time. 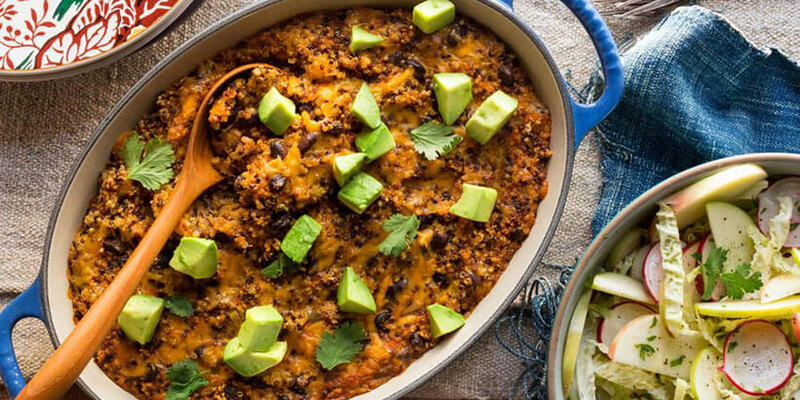 Furthermore, home cooks are showing an increased interest in kitchen tools and aids, one-pot and sheet-pan meals, and under-30-minute recipes that save time without diminishing the flavor. This trend is sure to stay strong in the year to come.